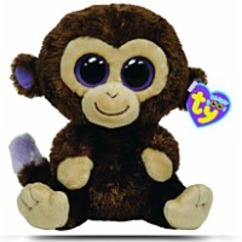 Look into his eyes and you are sure to see, that Coconut loves you and says"pick me ". Coconut Brown color. 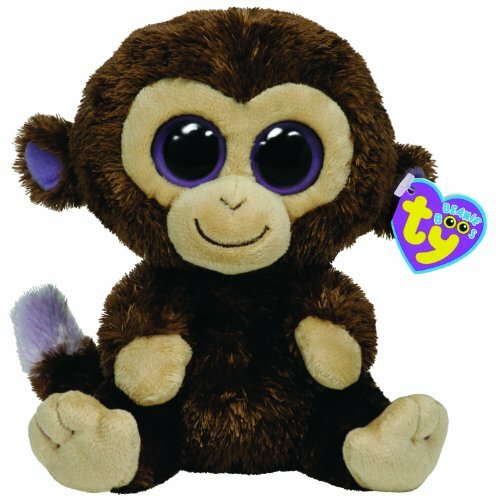 Monkey Cuddle up with this adorable TY beanie baby. A sure favorite and great for that collector in your life.